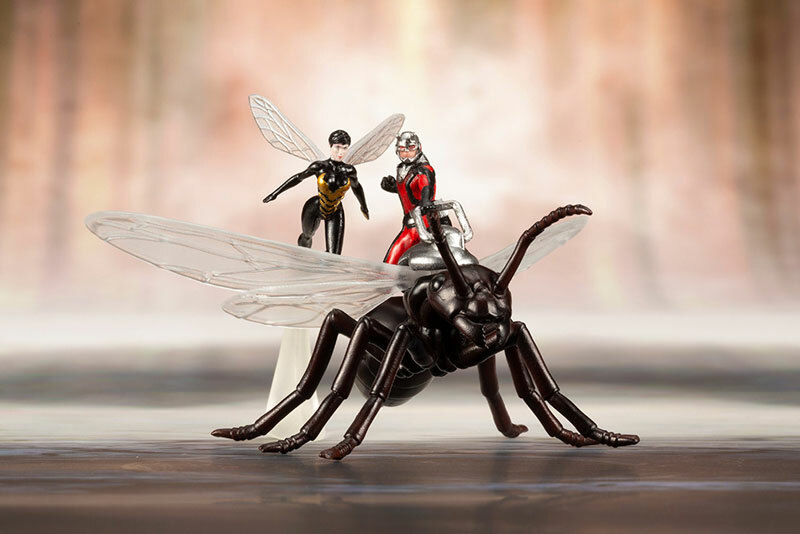 Kotobukiya's Marvel Comics ARTFX+ series has brought you a range of characters, from the Avengers to the X-Men, Defenders, and more, with stunning detail in 1/10 scale. Now the spotlight returns to Earth's Mightiest Heroes with a new series of Avengers characters based on designs by Marvel superstar artist Adi Granov. 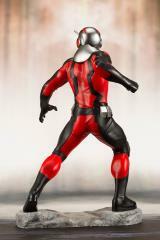 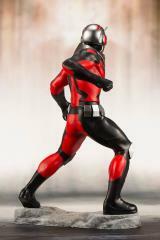 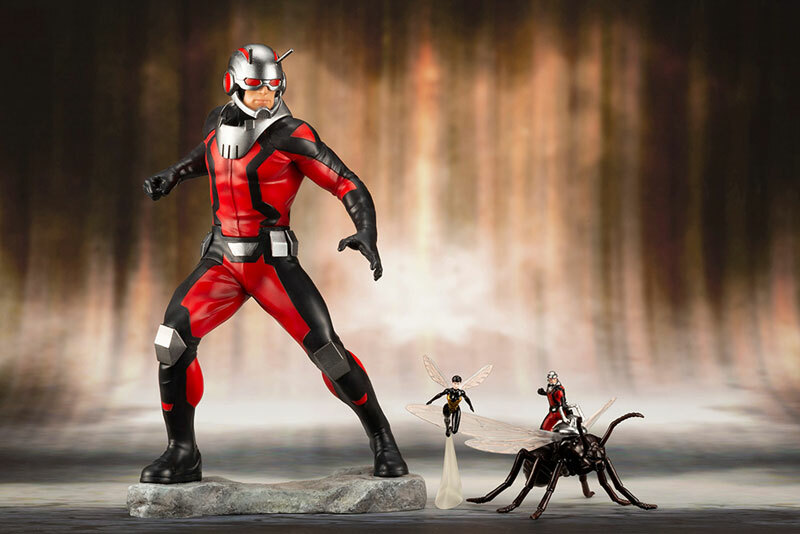 Following Black Panther and Scarlet Witch is the Astonishing Ant-Man statue! 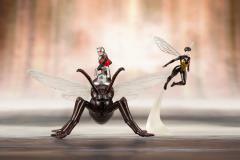 Adi Granov's art is brought to life by sculptors Junnosuke Abe (RESTORE) and Keita Misonou. 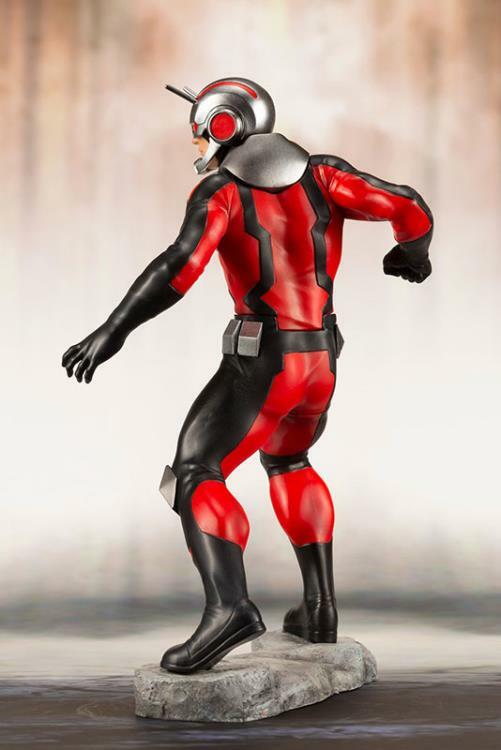 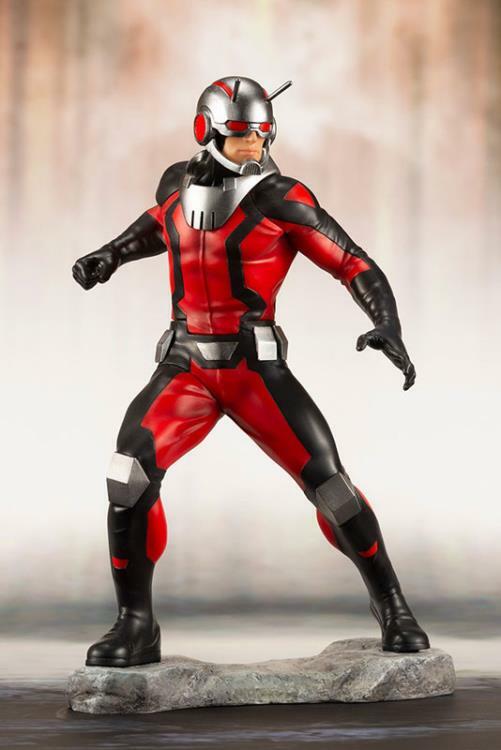 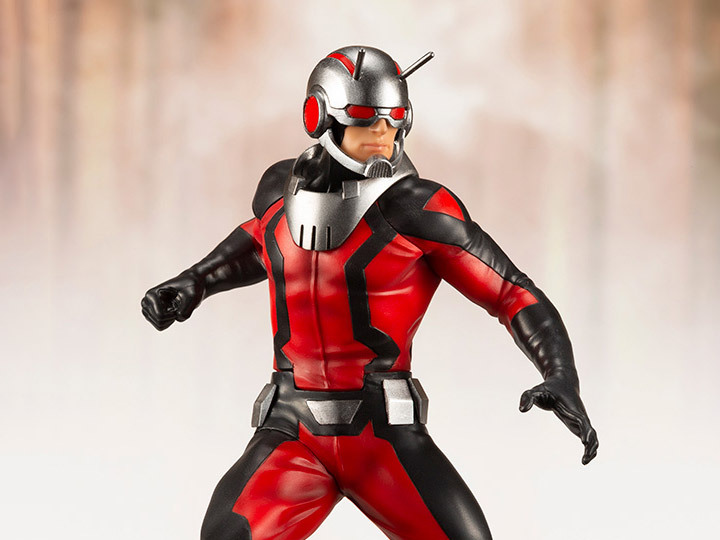 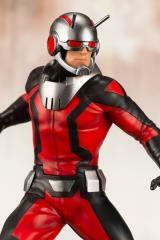 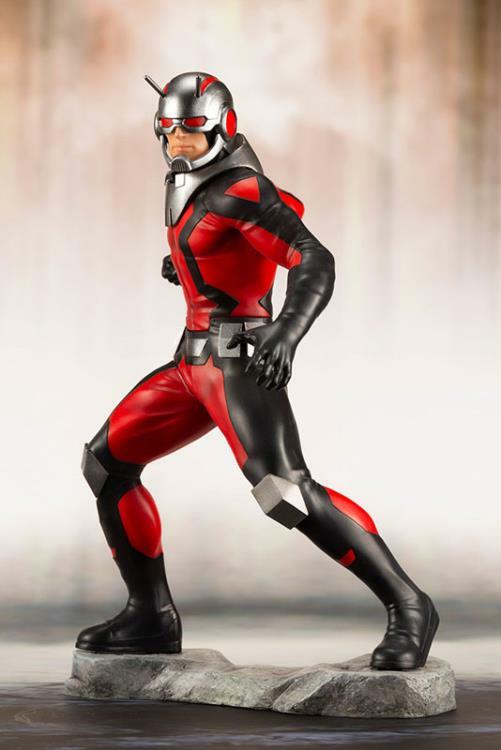 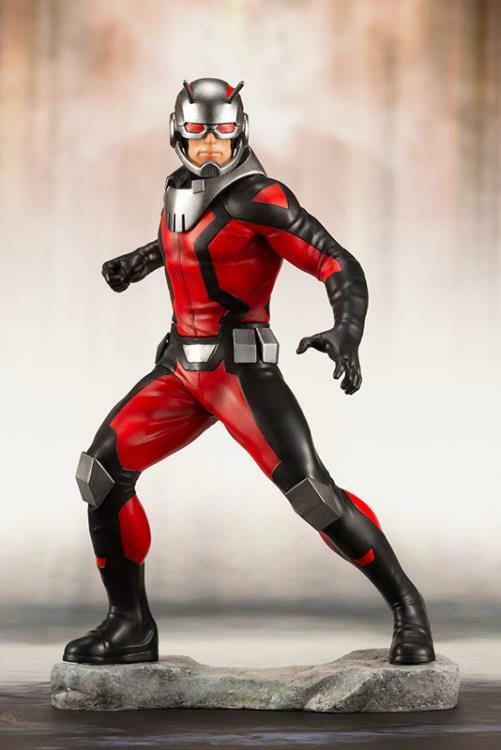 The design of the Ant-Man action figure is based on the suit used by Scott Lang after he takes over the position from Hank Pym, and Adi's Granov's unique photo-realistic art is expertly rendered into an original statue with a high level of detail made possible by Kotobukiya's expert craftsmen. 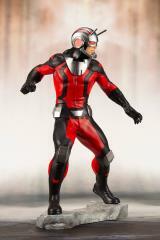 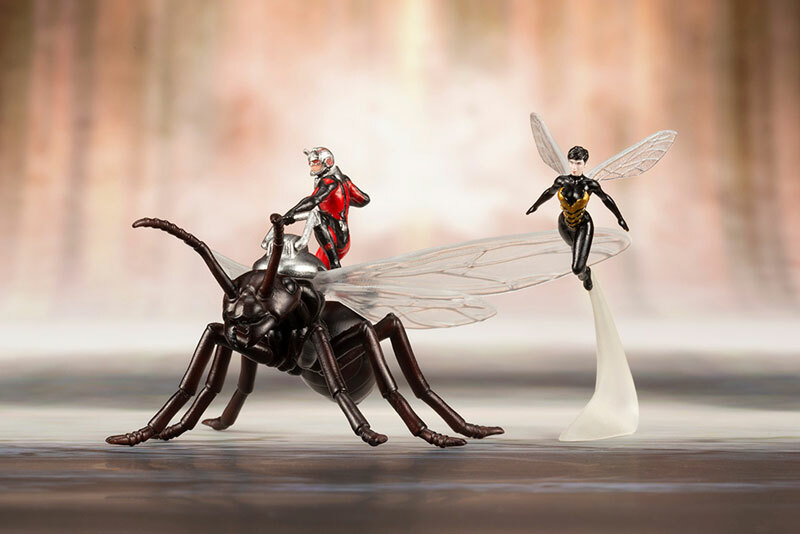 In addition to the full-sized Ant-Man action figure, this product also includes a miniature Ant-Man with an ant companion, and a miniature of the original Janet van Dyne Wasp at the shrunken-down scale shown in the concept art. 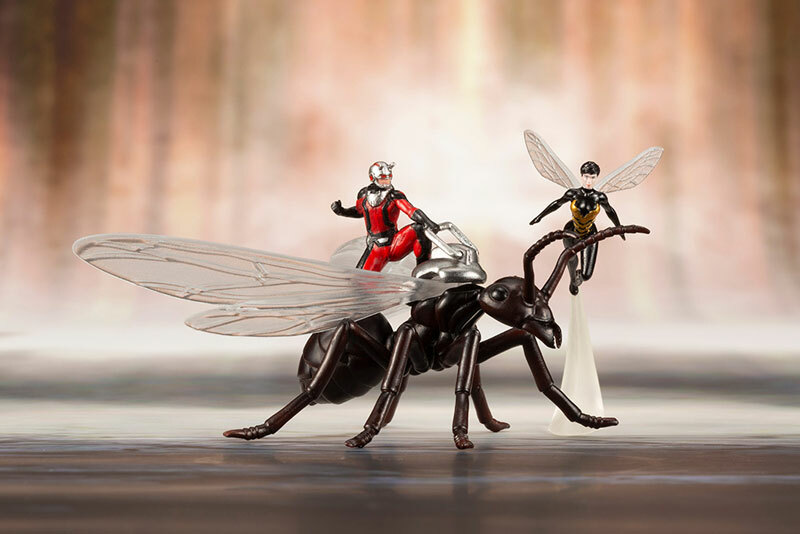 These Ant-Man statues are the smallest items in the ARTFX+ series to date, and are perfect for displaying alongside the other Adi Granov Avengers as they assemble to face off against Thanos!